Today is one of the rather stranger little-known holidays here in the U.S, Something On A Stick Day. Now, we don't really have any idea why this holiday exists, or where it came from. 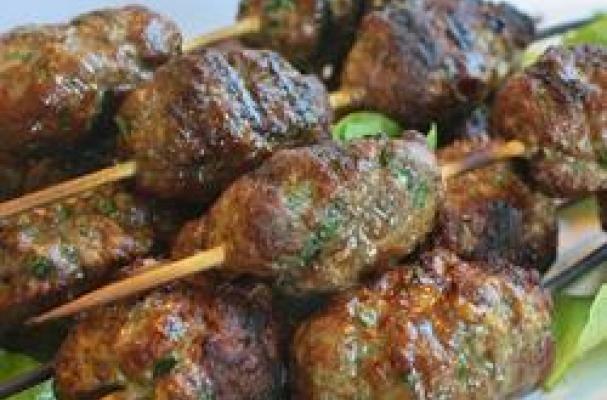 But any excuse to post the recipe for these tasty Savory Kofta Kebabs is a good one.